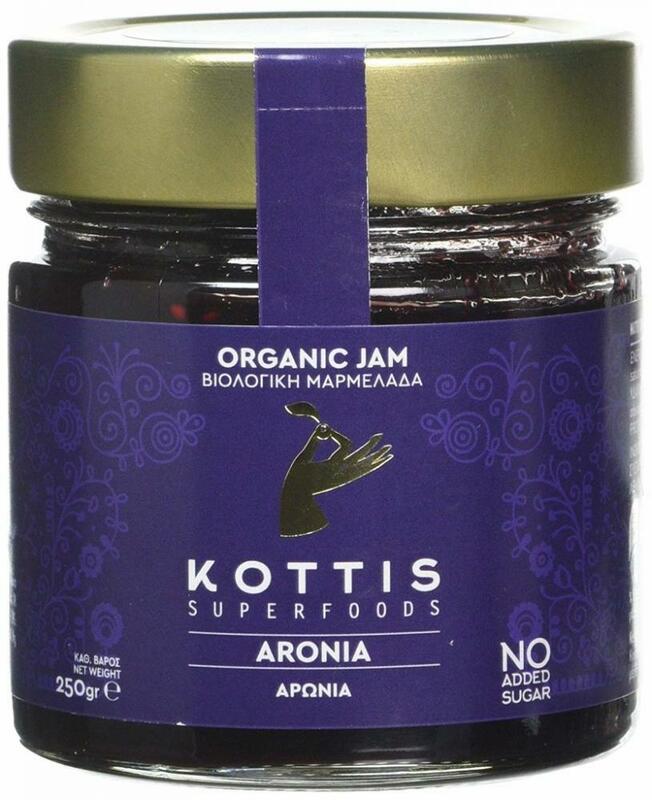 Handmade with Fresh, Hand-Picked Organic Aronia berries. Perfect for a balanced, sugar & gluten free diet. Full of Antioxidants and Vitamins A, B1, B2, B3, B5, B6, B9, C, E, K, P.
Use it as a spread on breads and accompany your sweets with it.